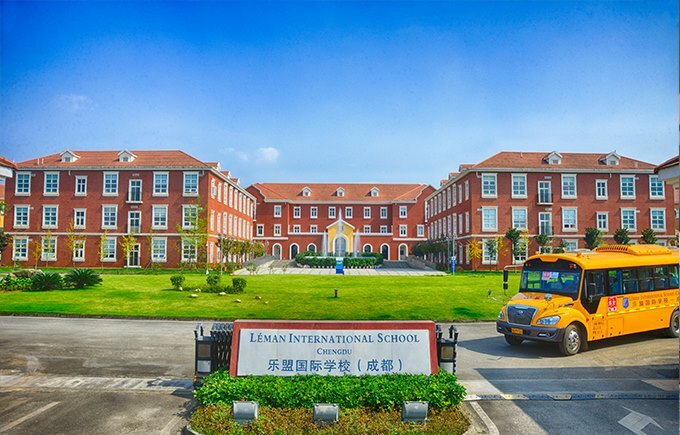 Founded in 2009, Léman International School - Chengdu, is the premier international school in southwestern China. 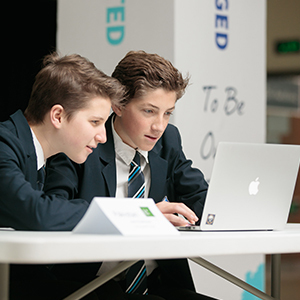 We are a Nord Anglia Education school. This means that we are part of a family of 56 international schools, boarding schools and private schools located in 26 countries around the world. Together, we educate more than 50,000 students between the ages of 2 and 18 years old. 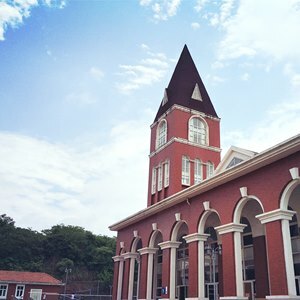 It is our mission to develop students who can navigate the world, and are able to succeed at their top-choice of university while accomplishing the goals they set for themselves. 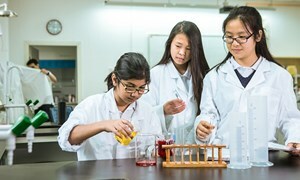 Léman International School offers a high quality education informed by decades of proven best practices. 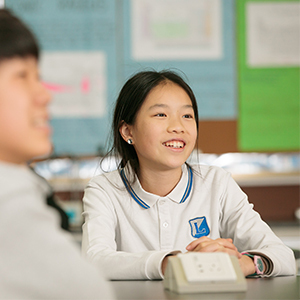 Students are taught to think critically, ask thoughtful questions, use high-order reasoning and solve problems creatively in a nurturing environment. 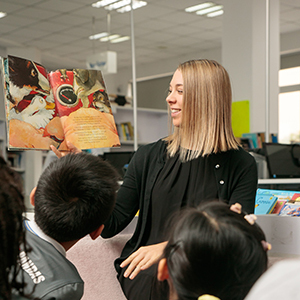 We understand that each child’s learning journey is unique and provide a child centered education so all students reach their full potential. 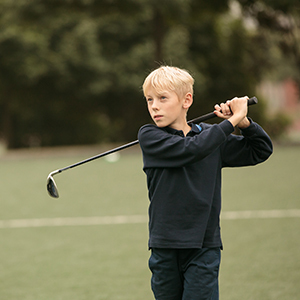 Our students grow to be active critical thinkers with a lifelong passion for learning. 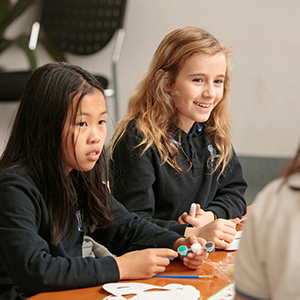 We invite you to explore our website to discover why our rich learning environment, experienced international faculty, and beautiful new facilities make LIS a great school for your family!